At Stride Treglown we recognise that all staff, LGBT+ or otherwise, perform best when they can be their full self and feel safe and supported. As such, we are delighted to announce our support for this year’s Bristol Pride, an annual festival championing equality and diversity in the South West. 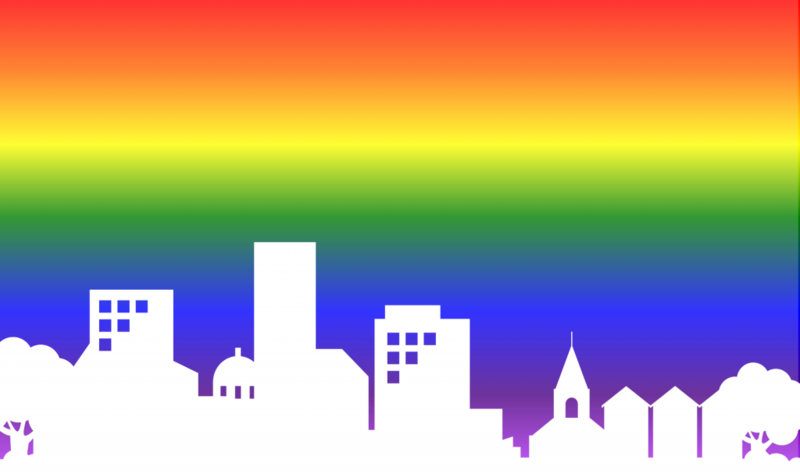 Our involvement is part of the official Bristol Pride parade on Saturday 14th July. Over 7,000 people took part or watched last year, so it’s sure to be a big event in Bristol’s calendar, with lots of amazing entertainment and delicious food and drinks. We would love your support by joining us on the day. We will be gathering in Castle Park from 10am, ready for the parade at 11am, so, drop us a message if you would like to come along and we look forward to seeing you there. Stride Treglown > Stride with Pride!